Welcome to the Vision guide. In this guide, we will begin to explore using Vision for previsualization. In addition, we will show how to properly configure lighting devices in Vectorworks, for export to Vision. 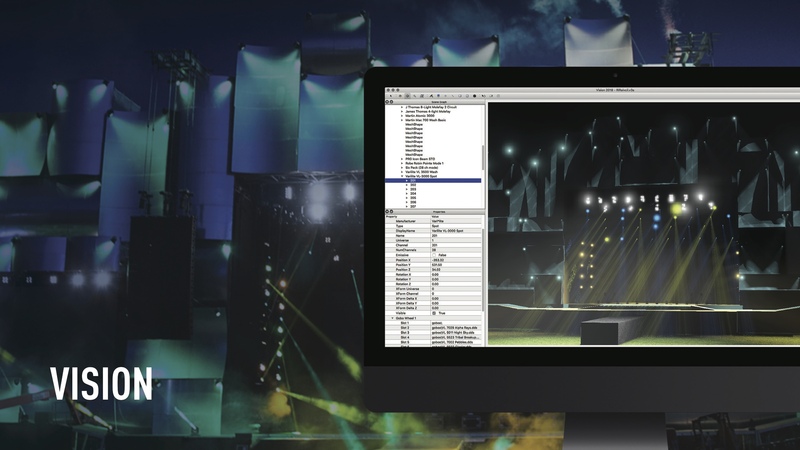 You will be introduced to dmx, patching, fixture modes, as well as configuring a custom lighting device in Vectorworks, for use in Vision.